Swanksalot's Solipsism: Review: ‘First Reformed’ Is an Epiphany. Ethan Hawke Is, Too. 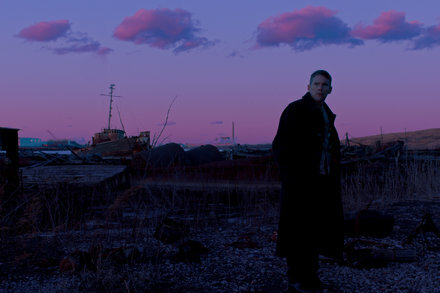 Review: ‘First Reformed’ Is an Epiphany. Ethan Hawke Is, Too.